XzibitCentral.com is the official fan website of Music, TV and Movie star Xzibit. Xzibit is best known for hosting MTV’s popular series “Pimp My Ride”. XzibitCentral.com has been online since 2003. XzibitCentral.com is the number one source for Xzibit news and information worldwide! 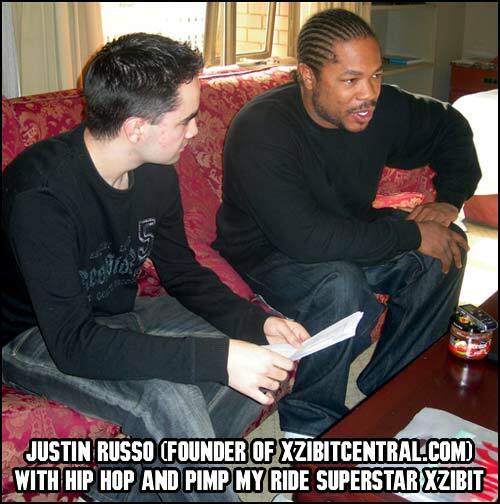 With daily news features, interviews, audio and video, XzibitCentral.com is the complete online Xzibit authority.